Kellys Express is Indonesia's leading Moving and Mobility provider, based in Jakarta. We have moved clients property to every part of the globe and our reputation and Commitment to Service is first class. If you are a large organisation, an expat relocating or moving locally in the region, we can help you. We think outside the box! Provide first class technical capability along with a commitment to quality and excellent service. Have an established record in the provision of home moving and relocations. We have a well qualified and an experienced team of managers and movers. The move teams have years of experience, excellent teamwork skills and are well lead. This expertise has been developed over years of working together in the planning and execution of moves and relocations. Our prices are competitively priced. Provide excellent after sales service to maintain long-term relationships. At Kellys Express, we know that our clients deserve the best. When it comes to International moving, our experience will give you the best service door-to-door. When you entrust us with your precious possessions, you know you have placed them in the best hands anywhere in the world. 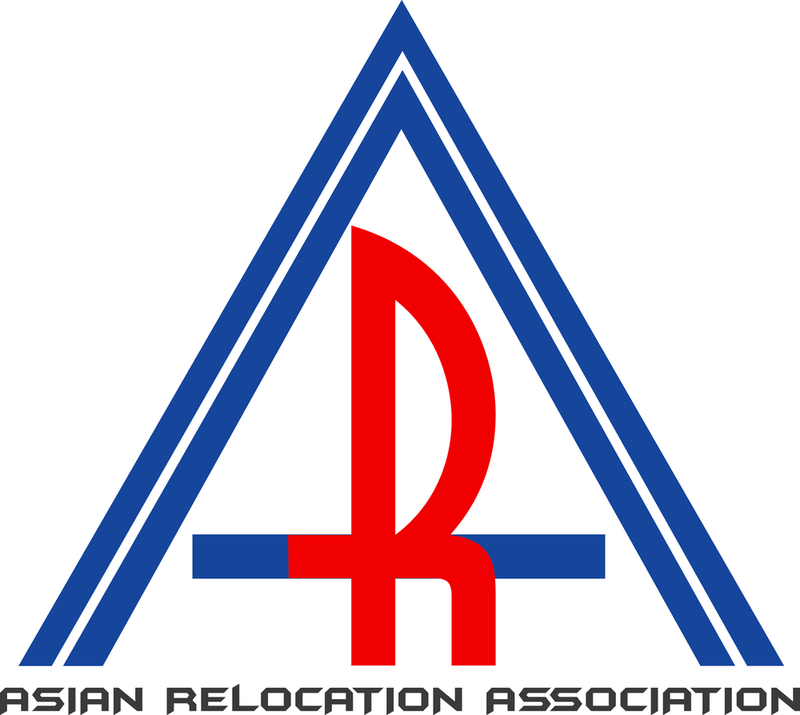 A relocation business who specialises in local, international and office relocation as well as Global Mobility Services. Kellys Express is the leading relocation company in all of Jakarta.